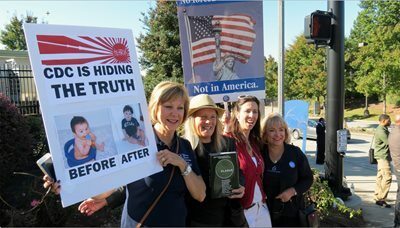 Government health officials claim – but have failed to scientifically prove – that our children’s health is not affected by repeatedly hyperstimulating inflammatory responses with vaccines; or feeding them GMO and processed foods laced with pesticides, hormones and antibiotics;24 or giving them water contaminated with fluoride;25 or allowing dentists to put mercury fillings in their mouths;26 or giving them amphetamines, anti-depressants and other kinds of prescription drugs27 with side effects that include suicidal thoughts and violent behavior. 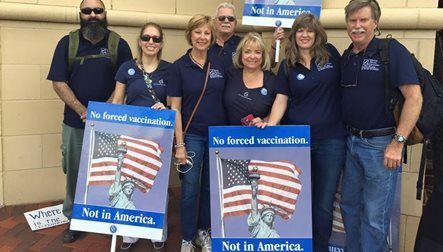 In 2011, when the U.S. Supreme Court declared that vaccines are “unavoidably unsafe” and effectively handed the pharmaceutical industry a total product liability shield from vaccine injury lawsuits – even when there is evidence that a drug company could have made a vaccine safer – the compensation program became the exclusive legal remedy for vaccine injured Americans.50 And with that free pass, government and industry immediately moved into state legislatures to eliminate personal belief vaccine exemptions as well as federal compensation for vaccine injured children. 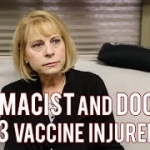 Although three billion dollars has been awarded to about 4,000 vaccine victims,51 there is $3 billion dollars still sitting in the Trust Fund because government fights almost every single claim, and two out of three vaccine injured persons are turned away empty handed. 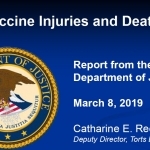 The majority of awards are paid to adults injured by flu vaccine and not to children who suffer brain inflammation and are disabled for the rest of their lives after receiving one or more of the 16 government recommended and state mandated vaccines. 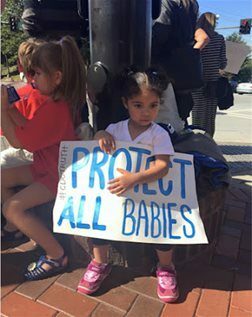 The Secretary of Health and Justice Department lawyers drag out the compensation claims process for years52 and have gutted the rules for compensation so that few children qualify, turning the program into a cruel imitation of a court trial with no jury. 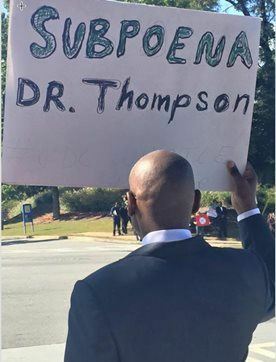 Doctors giving vaccines refuse to obey the vaccine safety provisions because there is no enforcement. 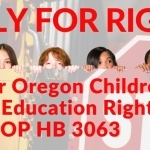 The 1986 law is a failed experiment in tort reform53 and it should be repealed. 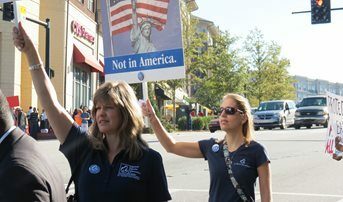 Truth, transparency, accountability and freedom protect against tyranny and there is no greater calling for Americans in the 21stcentury than to take action to restore those cultural values in government and our nation’s institutions. 1 Healthcare Reform Magazine. Healthcare Costs Could Bankrupt America. Jan. 23, 2014. 6 Fisher BL. 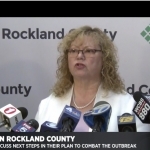 Vaccination: Defending Your Right to Know and Freedom to Choose. U.S. Health Freedom Congress Keynote Address, Hamline University Sept. 27, 2014. 10 Stoner Am, Anderson SE, Buckley JJ. Ambient Air Toxics and Asthma Prevalence among a Representative Sample of US Kindergarten-Age Children. PLOS One 2013; 8(9). 14 American Diabetes Association. U.S. Diabetes Statistics: Under 20 Years of Age. American Diabetes Association Feb. 12, 2014. Businesswire. The Global Vaccine Market Is Expected to Surpass Estimated $100 Billion by 2025. Global Vaccine Market Pipeline Analysis June 27, 2014. 16 Gu Q, Dillon CF, Burt VL. Prescription Drug Use Continues to Increase: US Prescription Drug Data for 2007-2008.NCHS Data Brief September 2010; 42: 1-8. CDC Sept. 2, 2010. 18 Zimm A. Chronic Illnesses on rise, study says: Children’s cases in U.S. quadruple. Bloomberg News June 27, 2007. 22 American Academy of Pediatrics Committee on Infectious Diseases. 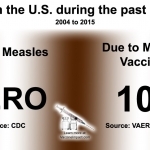 Recommended Childhood and Adolescent Immunization Schedule – United States 2015. Pediatrics 2015; 135(2): 396-397. 23 CDC. Vaccine Excipient & Media Summary: Excipients Included in U.S. 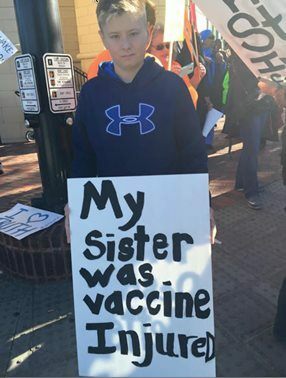 Vaccines, by Vaccine. February 2015. 31 CDC. National, State and Selected Local Area Vaccination Coverage Among Children Aged 19-36 Months – United States, 2014. Aug. 28, 2015: 64(33): 889-896. 32 CDC. Vaccination Coverage Among Children in Kindergarten – United States, 2014-15 School Year. Aug. 28, 2015: 64(33): 897-904. 33 Organic Consumers Association. Statement from Ronnie Cummins, OCA, on Reintroduction of Federal Bill to Kill States’ Rights to GMO Labeling. Mar. 24, 2015. 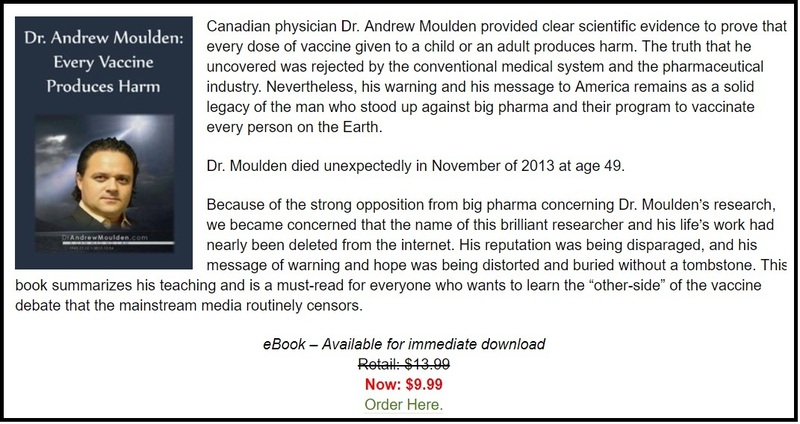 35 Fisher BL Here Comes the 21st Century Cures Act: Say Goodbye to Vaccine Safety Science. NVIC Newsletter July 21, 2015. 36 Fisher BL. Public Perspective on Conducting Studies Evaluating Health Outcomes Among Vaccinated and Unvaccinated Children. Institute of Medicine Meeting of Committee to Assess Studies of Health Outcomes Related to the Recommended Childhood Immunization Schedule. Feb. 9. 2012. 37 Businesswire. 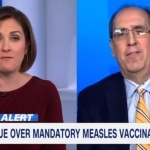 National Vaccine Information Center Supports Three of Five Recommendations of New IOM Report on U.S. Childhood Immunization Safety and Calls for Transparency. NVIC Press Release Jan. 16, 2013. 39 Fisher BL. The Emerging Risks of Live Virus and Virus Vectored Vaccines: Vaccine Strain Infection, Shedding and Transmission. NVIC.org March 2014. 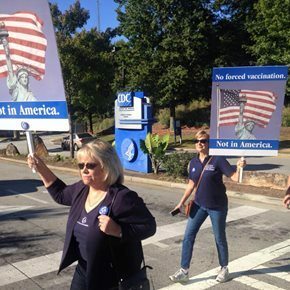 40 National Vaccine Information Center. 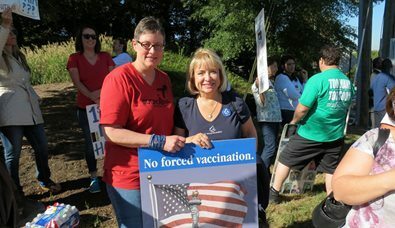 Merck’s Gardasil Vaccine Not Proven Safe for Little Girls: National Vaccine Information Center Criticizes FDA for Fast Tracking Licensure. NVIC Press Release June 27, 2006. 42 Businesswire. 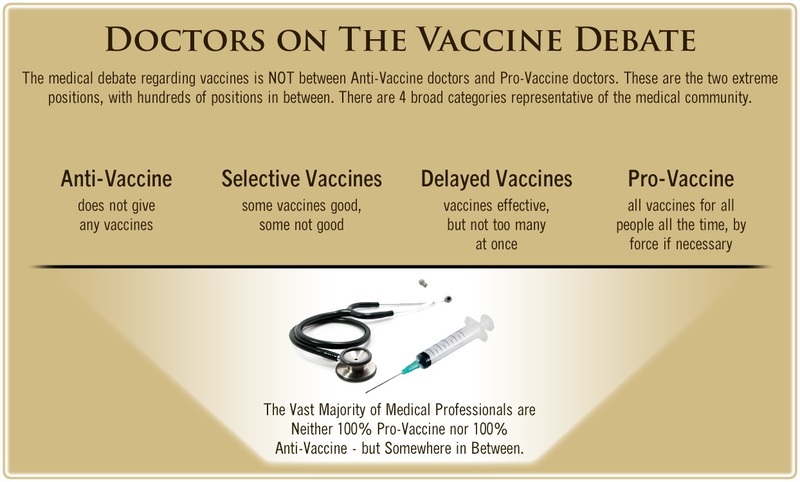 National Vaccine Information Center Questions FDA Fast Tracking of Squalene Adjuvanted Vaccine. NVIC Sept. 16, 2015. 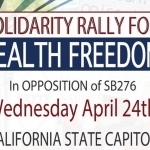 43 Fisher BL Here Comes the 21st Century Cures Act: Say Goodbye to Vaccine Safety Science. NVIC Newsletter July 21, 2015. 44 Fisher BL. 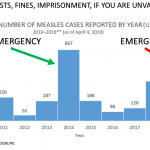 Blackmail and the Medical Vaccine Exemption. NVIC Newsletter May 18, 2015. 53 U.S. Government Accounting Office. 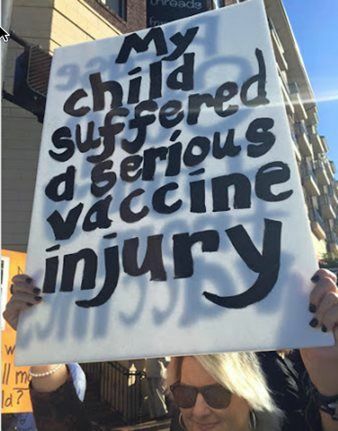 Vaccine Injury Compensation: Most Claims Took Multiple Years and Many Were Settled Through Negotiation. Nov. 21, 2014.